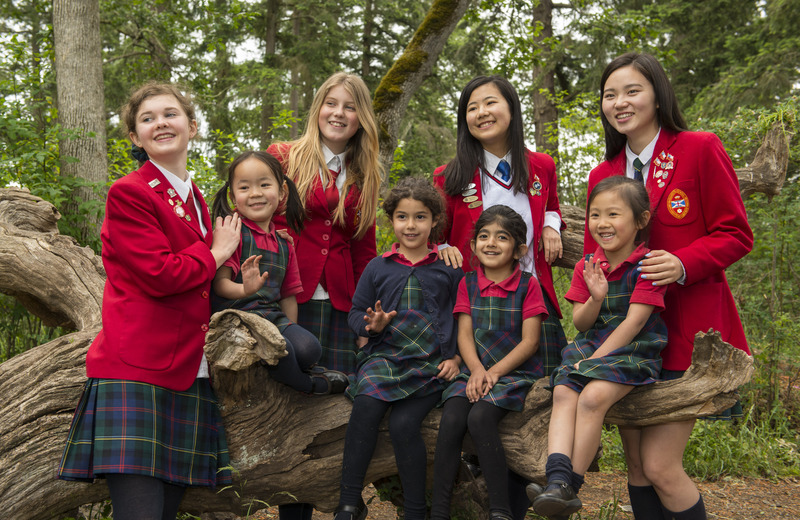 The Independent Schools Association of British Columbia (ISABC) welcomes more than 12,000 students annually at 26 member schools. 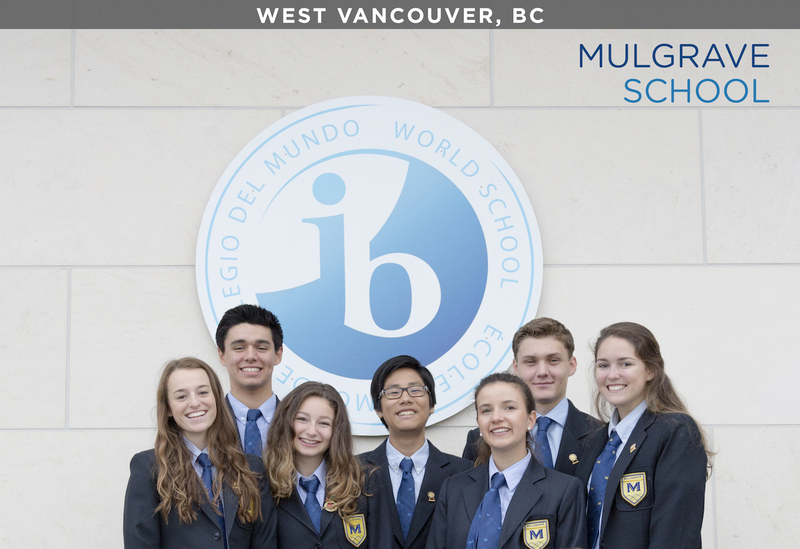 ISABC has a long-standing tradition of providing outstanding learning experiences for young people in British Columbia, across Canada, and around the world. Current approaches in teaching and learning at the schools of the ISABC focus on preparing young people for learning and living as global citizens in an ever changing world. 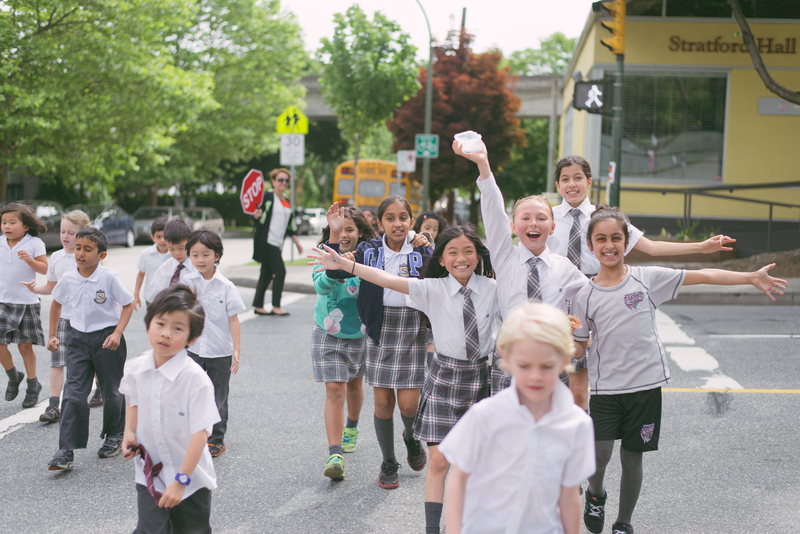 The purposes of the ISABC are to foster and encourage the establishment and operation of independent schools in BC. The member schools value their independence; however, in the spirit of collaboration that exists amongst the schools, the Heads of Schools, school administrators, teachers, and students meet and work together on matters of common interest. 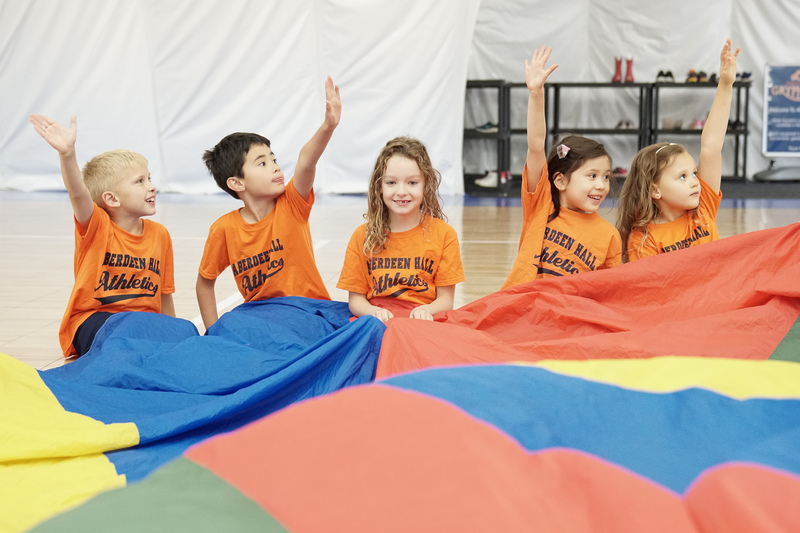 The teachers from member schools engage in collaborative professional development as a basis for enhancing teaching and learning in the schools, and the students enjoy a variety of inter-school programmes, particularly in athletics, throughout the year. 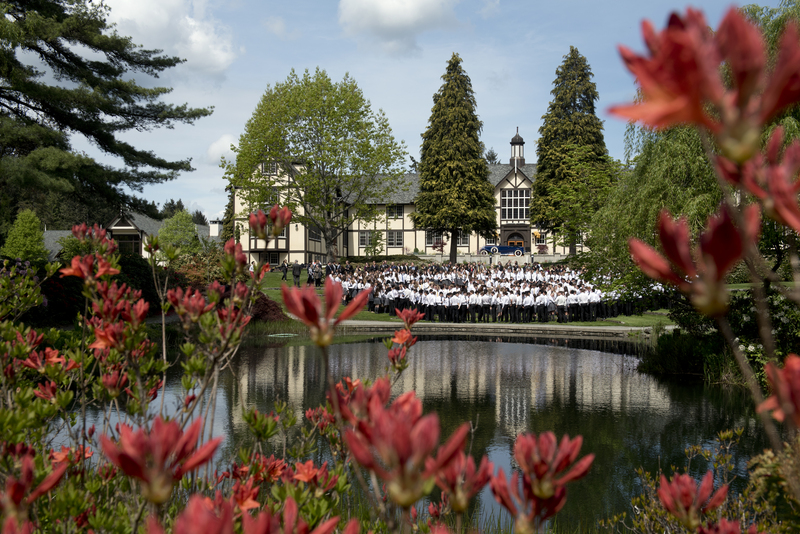 Within the Association there are co-ed day and boarding schools, schools for boys only and girls only, eight International Baccalaureate World Schools (www.ibo.org), schools which offer the Advanced Placement Programme (www.collegeboard.org), and small schools and larger schools. The ISABC intends that the Association will be recognized globally as a leading voice in education. The Association acts to advocate for its member schools and to provide support and encouragement in all areas of their operations. Educators and parents who are seeking information on the ISABC will find information on the ISABC website. Please follow the link on this site. On the ISABC website, you will find ‘thumbnail sketches’ of, and links to, each of the 23 member schools, an employment page, and calendar information outlining the professional development programmes offered.